We offer the best value priced, quality digital hearing aids at dramatically discounted prices - All with a Risk Free 30 Day Money Back Guarantee. We invite you to experience the difference Advanced Affordable Hearing's line of HearClearTM hearing aids can make in your life! Hi. I just received my new hearing aid yesterday and already I have noticed a substantial improvement especially in understanding speech both in person and on TV. Advanced Affordable Hearing is a pretty fantastic company! Great value. I replaced my $2,000.00 Seimens with one of these last week. Initially I was skeptical that a hearing aid under $300 could work as well as my old Phonak pair. I was pleasantly surprised! Thank you for great service. By offering digital hearing aids direct to you, we are able to dramatically discount our prices compared to other companies. 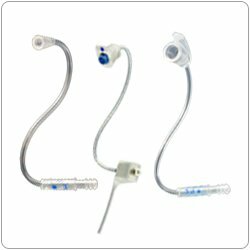 You can save thousands of dollars when you purchase your hearing aids at our affordable low prices. 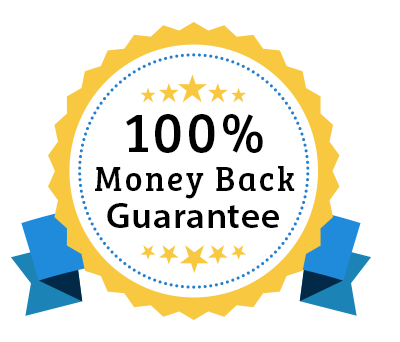 You also get a Risk Free 30-Day Trial, a Money Back Guarantee and Outstanding Customer Service. Now you see why Advanced Affordable Hearing is the right choice for your hearing aid purchase. Our experienced team is dedicated to helping you with your hearing loss concerns. We care and we want you to hear more clearly. Contact us today, we would love to help you. Our high quality digital hearing aids include the features you need without unnecessary bells and whistles. 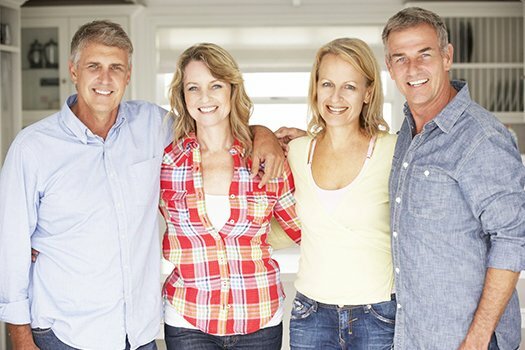 You can save $1000’s when you buy from Advanced Affordable Hearing. 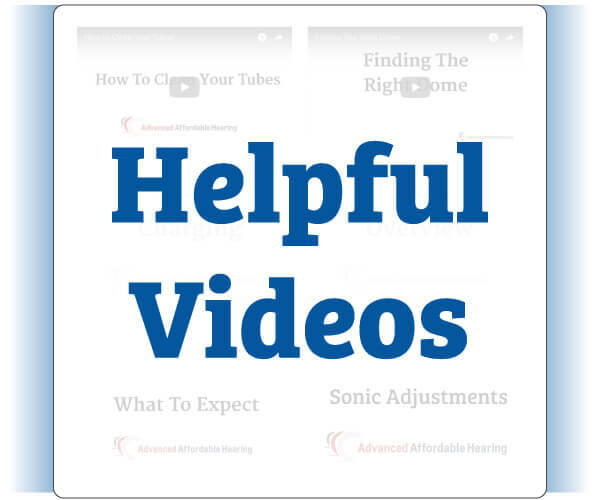 Advanced Affordable Hearing was formed 23 years ago to provide a high quality, lower cost alternative to the problem of expensive hearing aids for people with hearing loss. We combine our passion for helping people like you hear clearly, with a commitment to making it affordable. Join thousands of satisfied customers who have addressed their hearing loss and continue on your journey to better hearing with savings up to 90% on hearing aids compared to other brands. 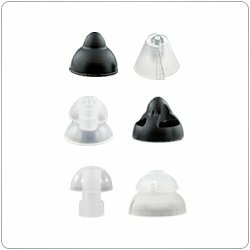 We not only sell great hearing aids, but accessories to fit virtually any hearing aid on the market. 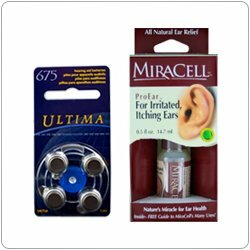 Shop for low-priced accessories for your hearing aids.